4 payments of $81.63 to be paid over the next 4 months (1 payment due each month) to pay the remaining balance. THESE SPECWARS ARE HEAVILY DISCOUNTED, BRAND NEW IN BOX AND CARRY SILENCERCO'S LIFETIME WARRANTY. EACH SPECWAR COMES WITHOUT A MUZZLE DEVICE. 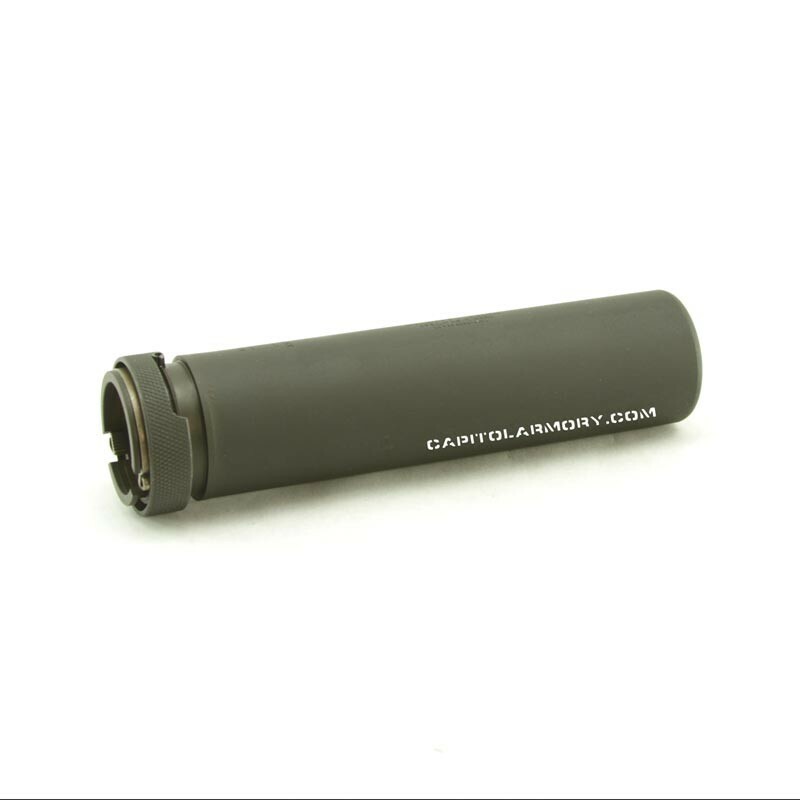 MUZZLE DEVICES ARE REQUIRED FOR USE AND HEAVILY DISCOUNTED WHEN PURCHASED WITH SUPPRESSOR - SEE BELOW. 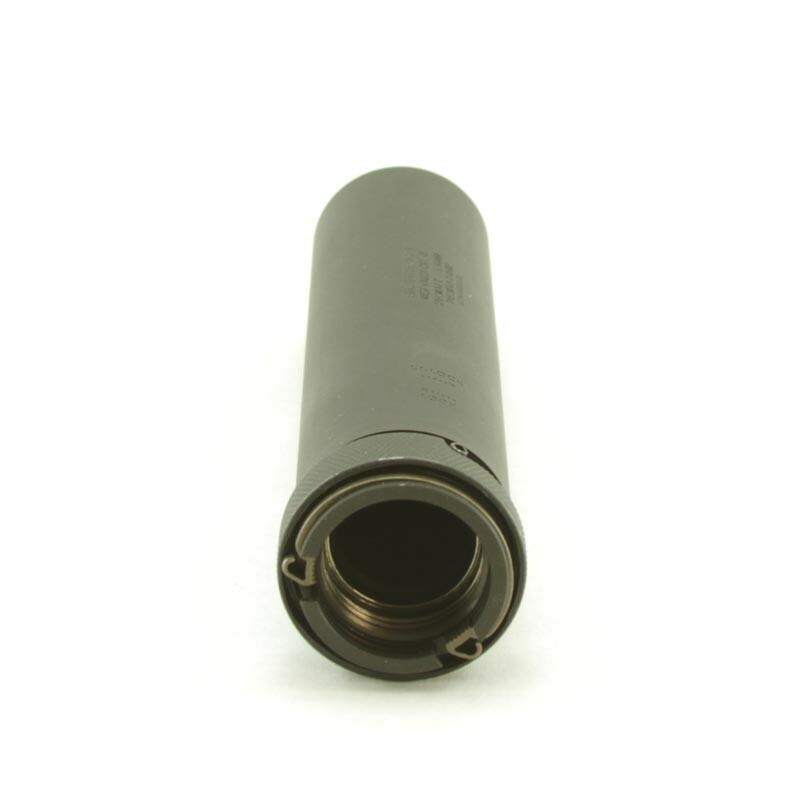 The SilencerCo Specwar K is the short version of the durable Specwar 556 suppressor. The Specwar K features the same great features of it's full size brother in package that is one inch shorter and 6 ounces lighter. The SilencerCo Specwar K 556 suppressor offers durability, accuracy, and industry leading sound suppression- for the best value. Using the patented Active Spring Retention ASR™ mounting system for solid trouble free lockup, installation and removal takes just a few seconds. The durable Stellite™ baffle stack and minimal point of impact shift make this suppressor the exceptionally reliable, even in the harshest conditions. The Specwar K 556 is rated for full auto. 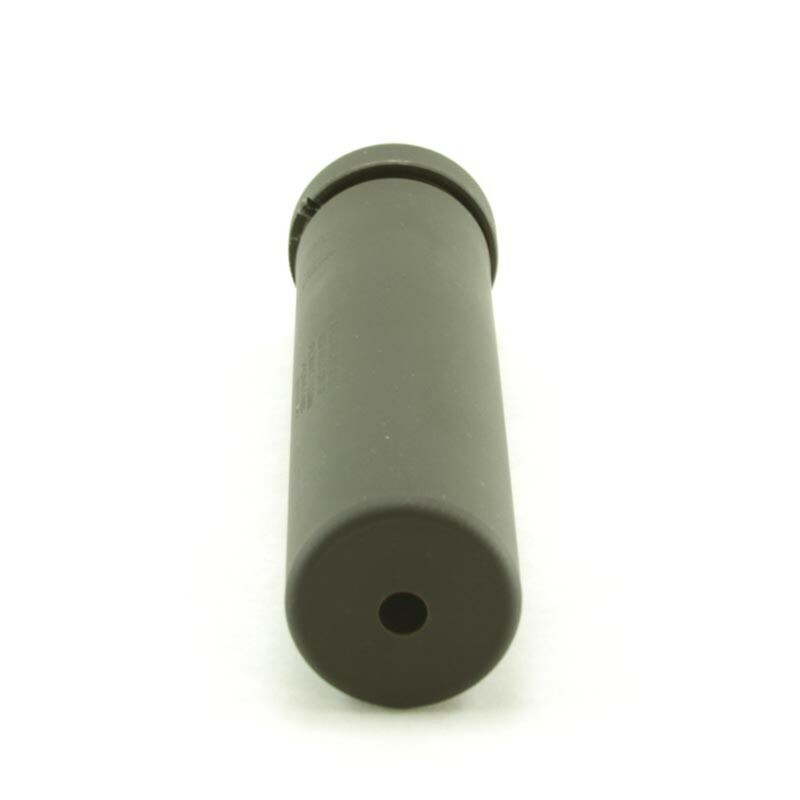 To view a video showing the SilencerCo Specwar K 556, please click here. Lifetime. SilencerCo will warranty stupid once. Your choice of Trifecta flash hider or muzzle brake is included with each purchase. Is there an estimated time of when the SilencerCo Specwar 556K will be back in stock?